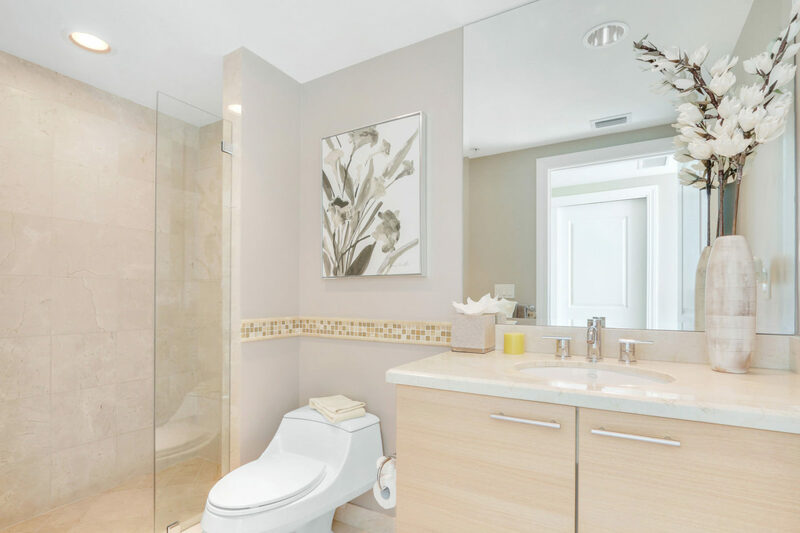 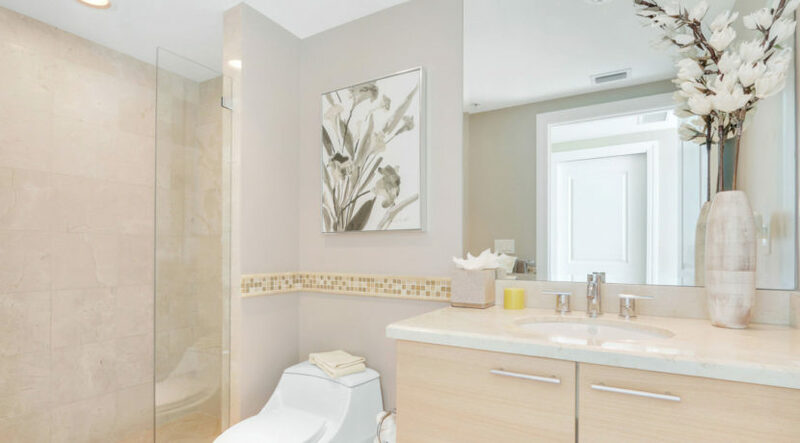 Welcome to your luxury Florida resort lifestyle at the spectacular Plaza at Oceanside in Pompano Beach! 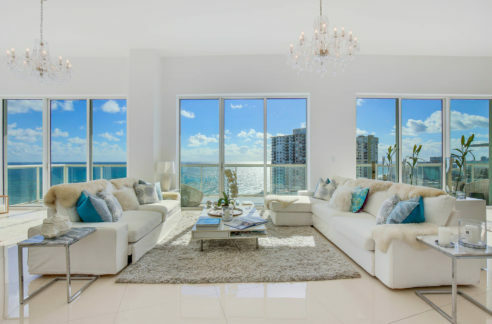 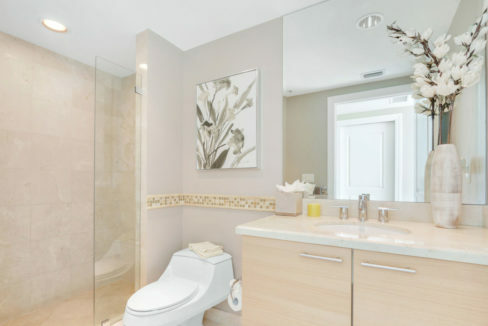 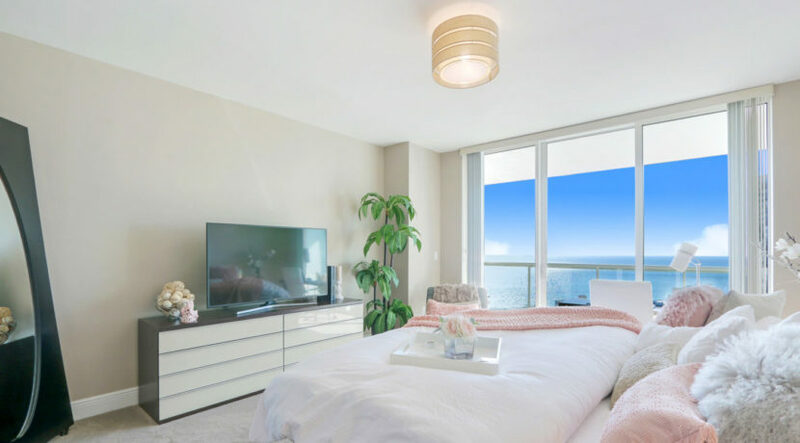 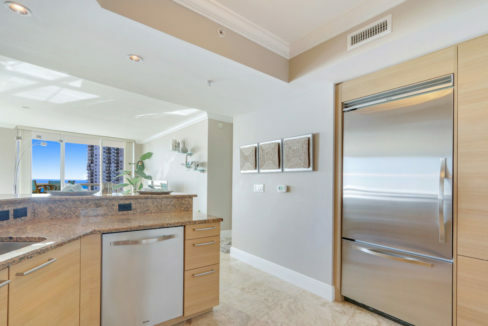 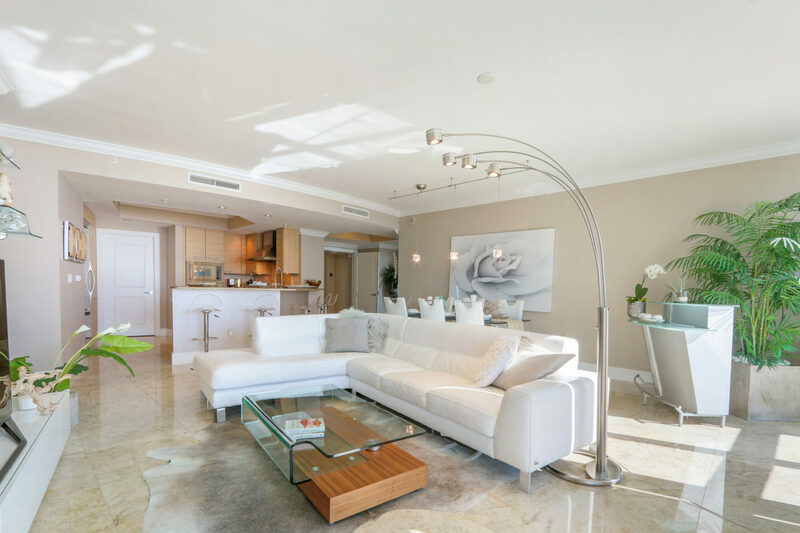 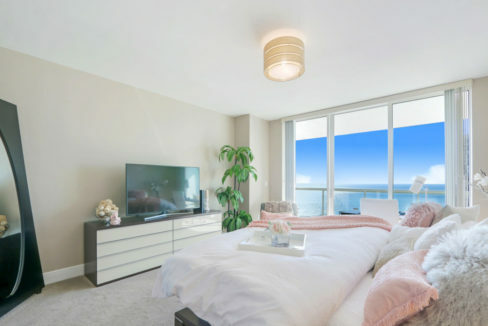 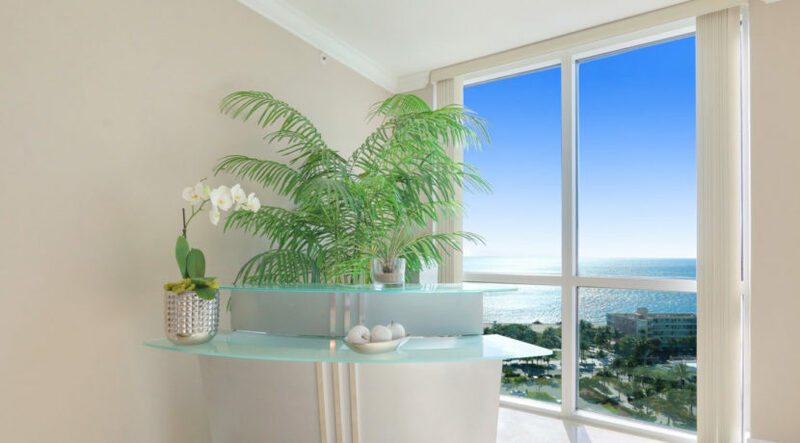 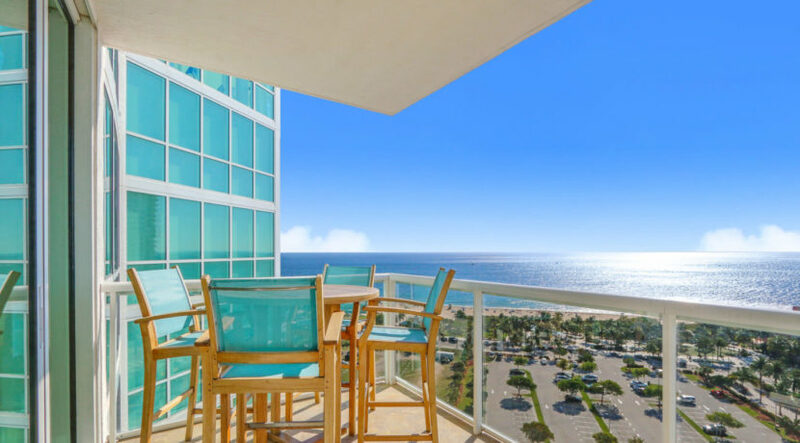 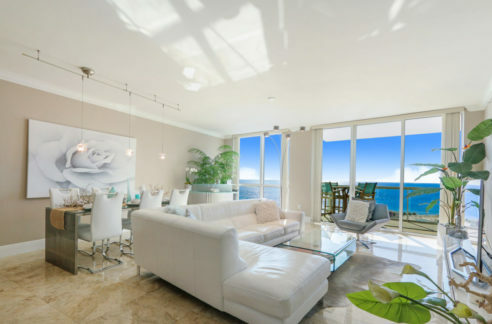 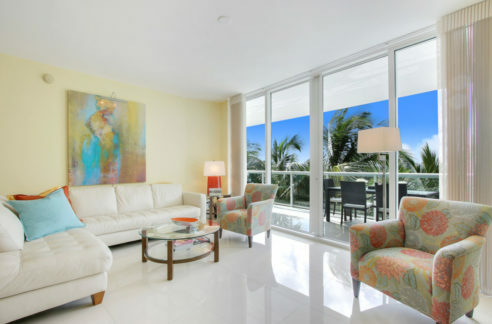 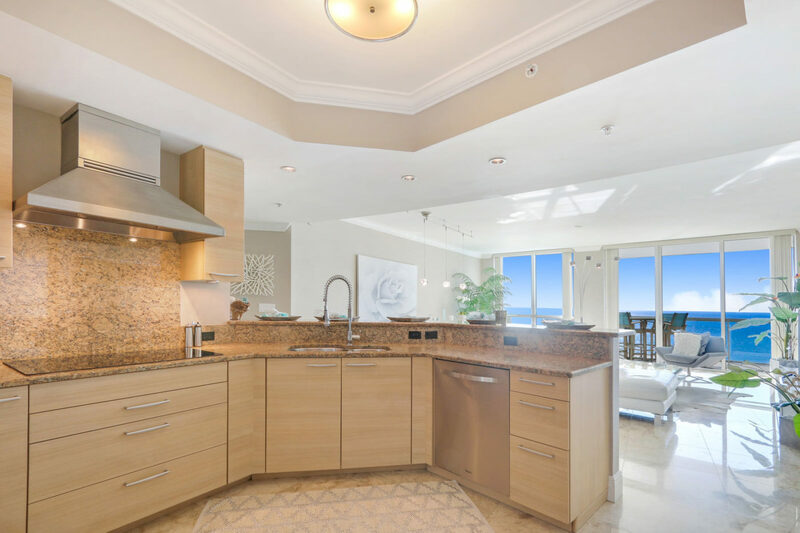 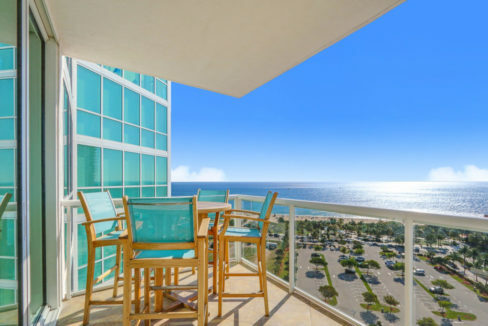 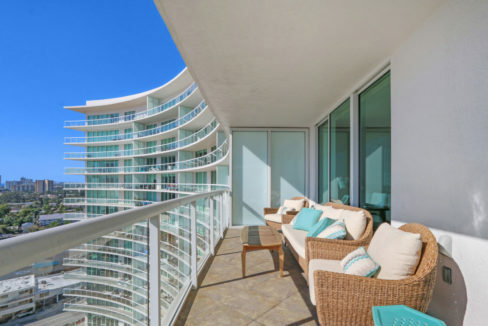 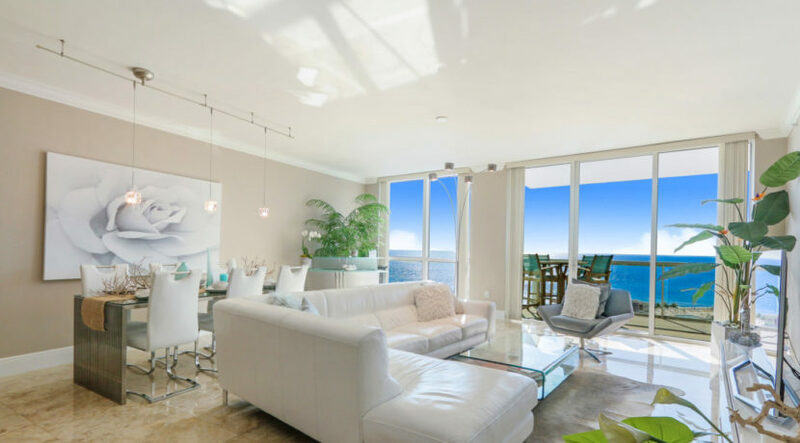 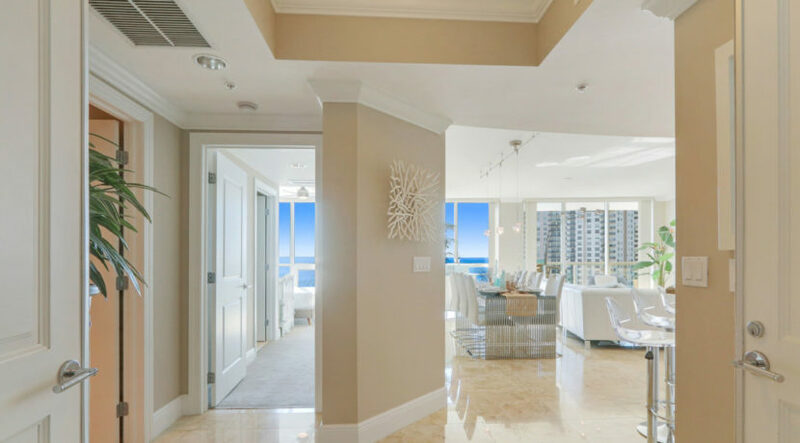 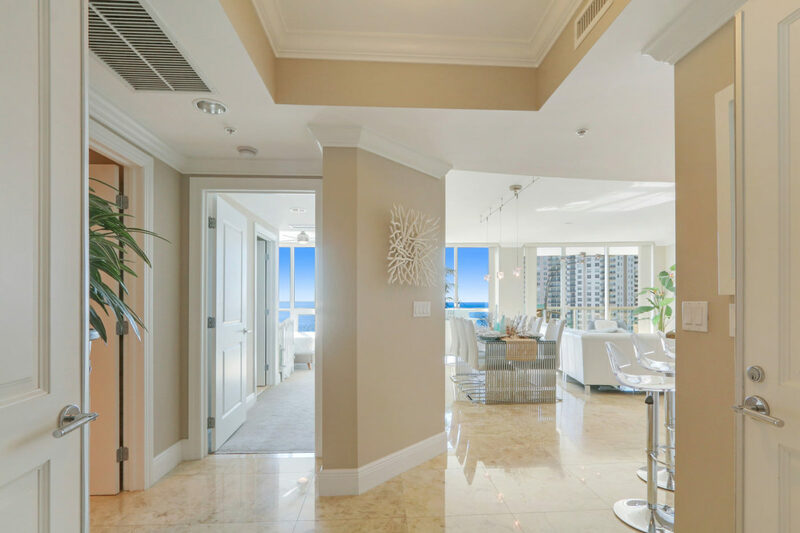 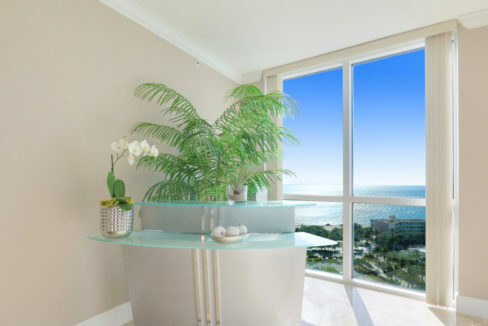 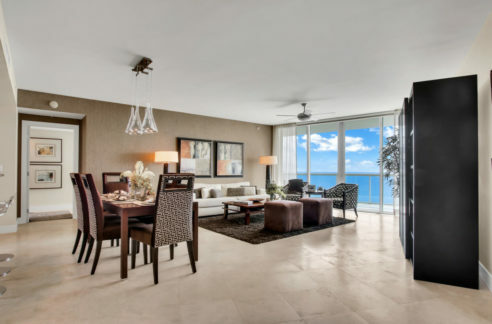 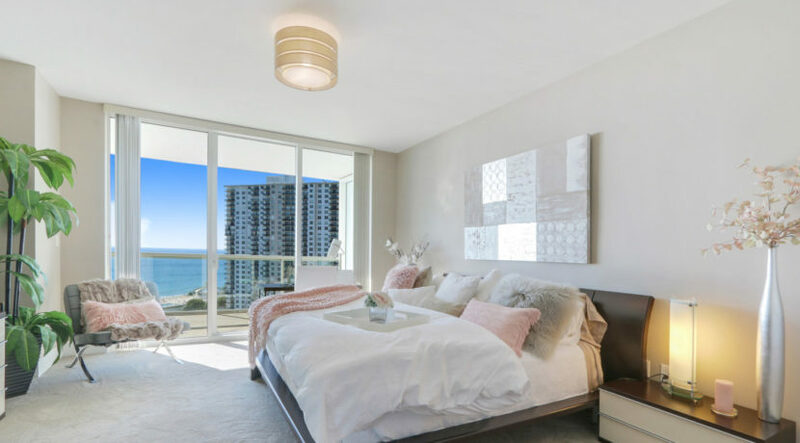 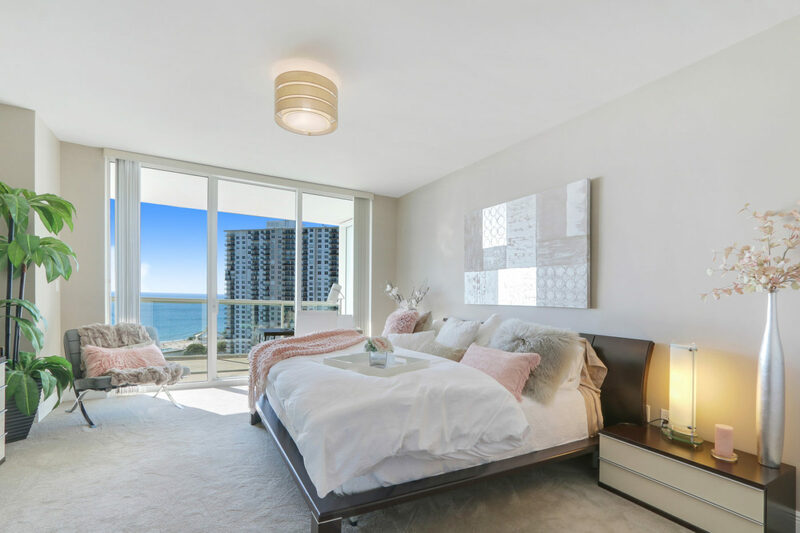 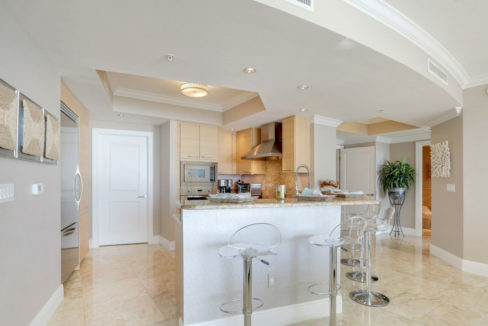 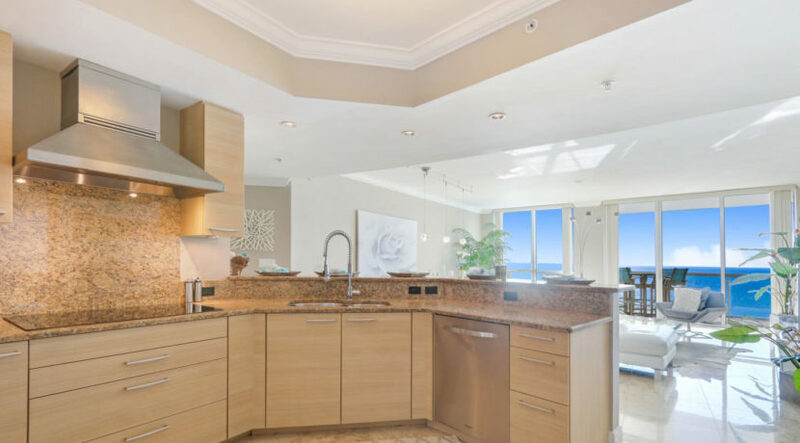 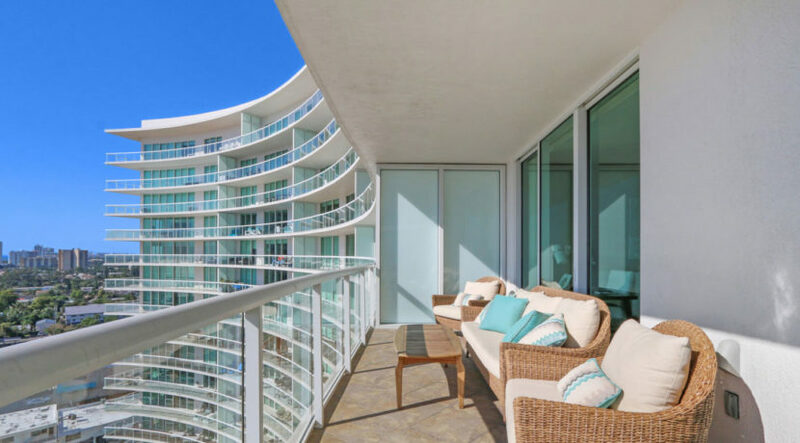 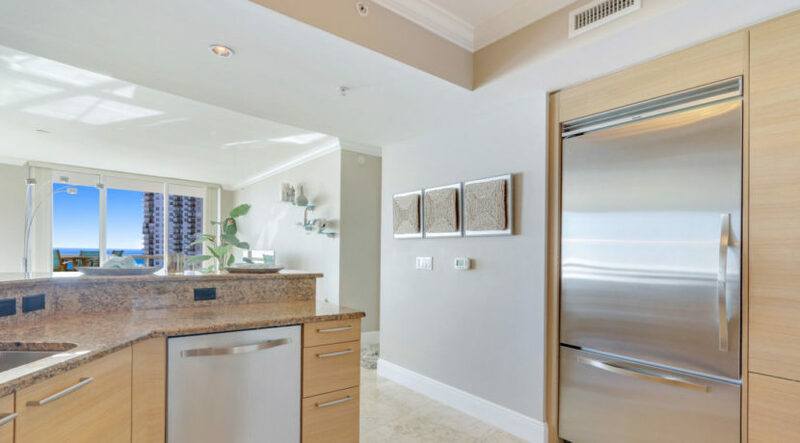 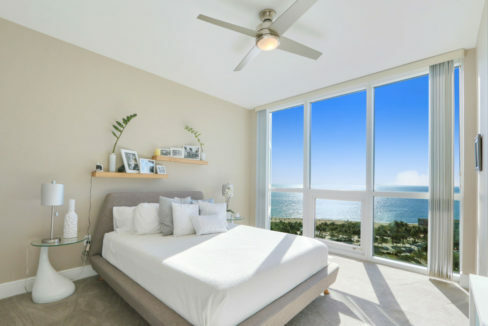 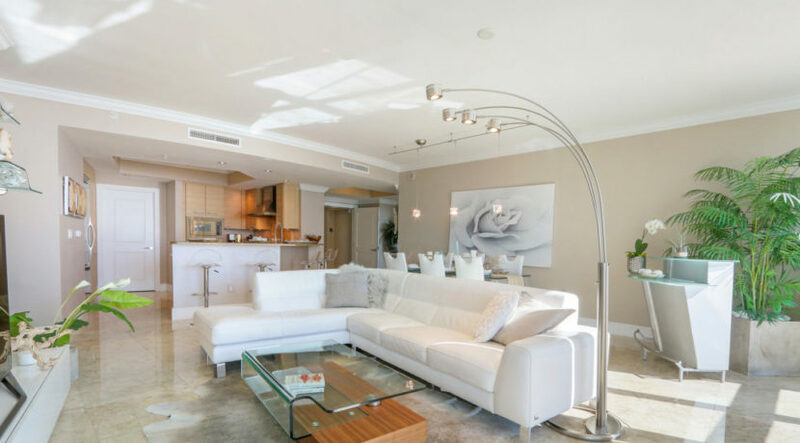 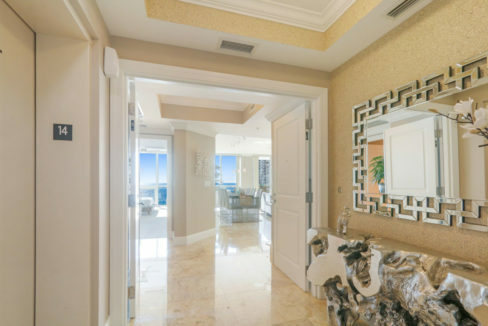 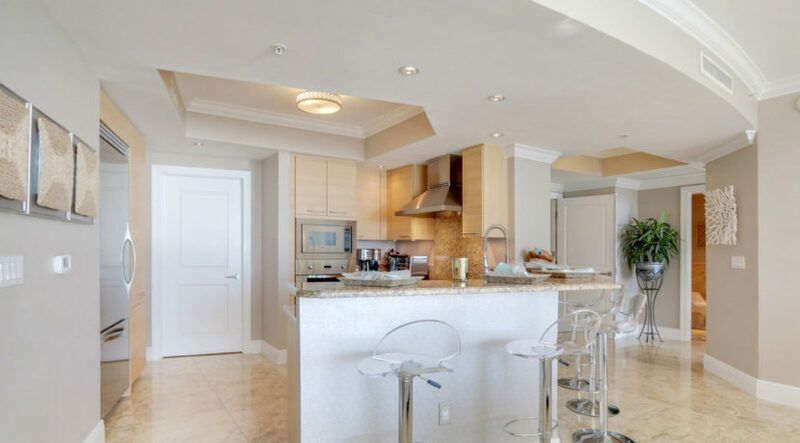 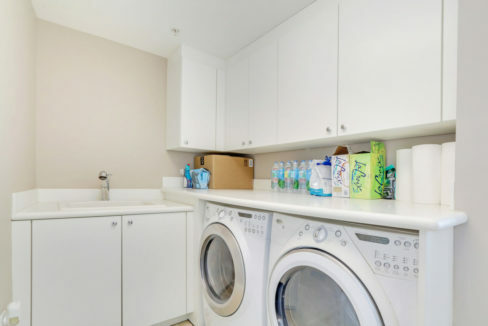 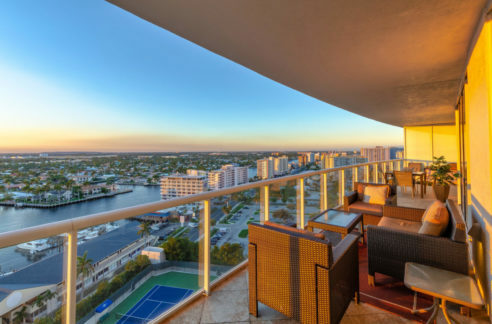 Gorgeous 14th floor 2br/2.5bath direct oceanview sky residence is impeccably maintained. 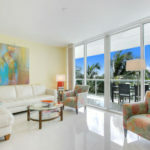 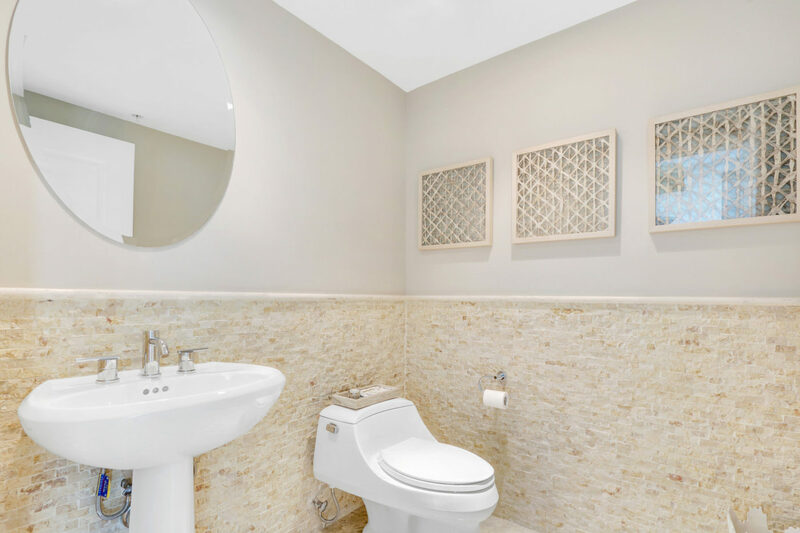 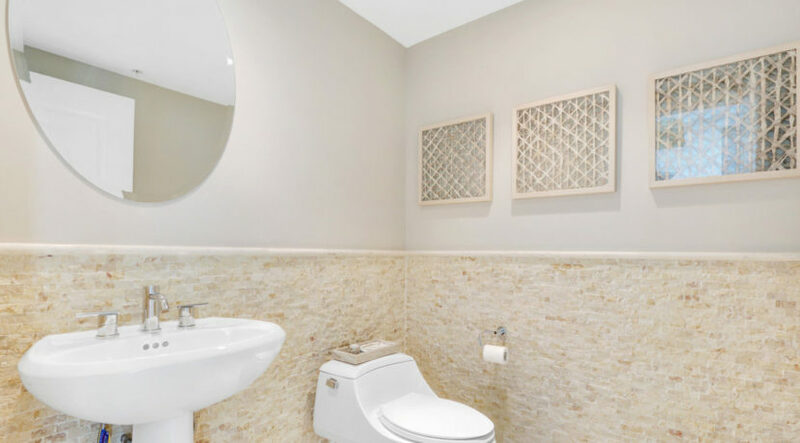 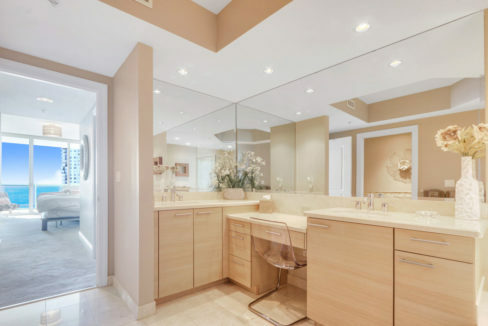 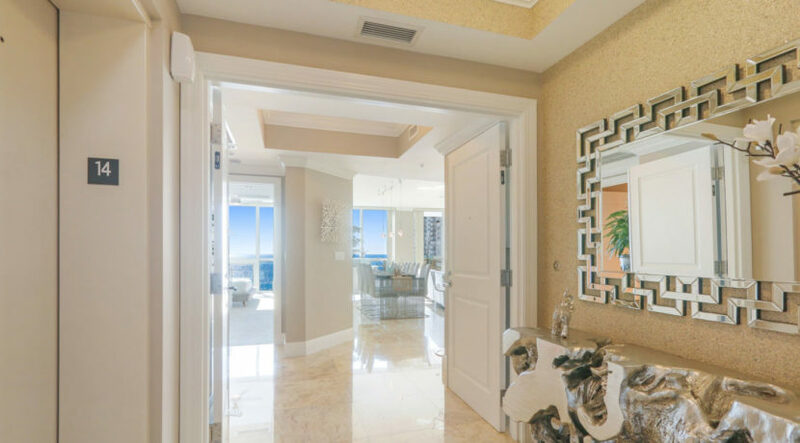 Enjoy private elevator entry, designer finishes, custom upgrades and beautiful ocean views with this stunning residence. 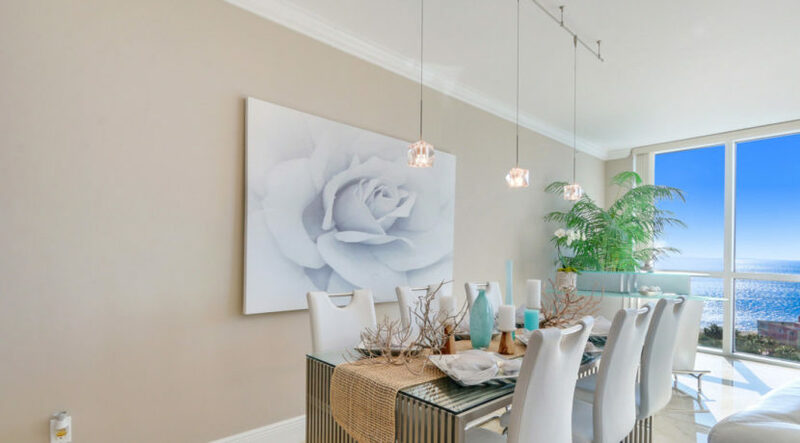 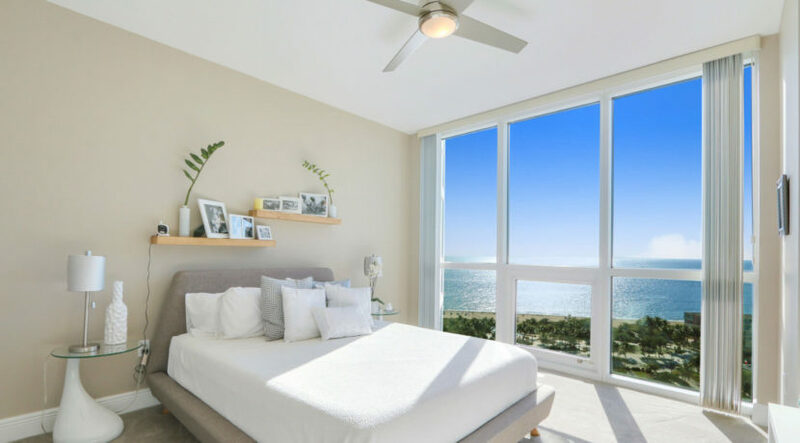 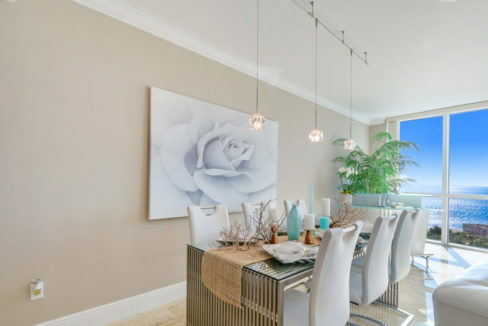 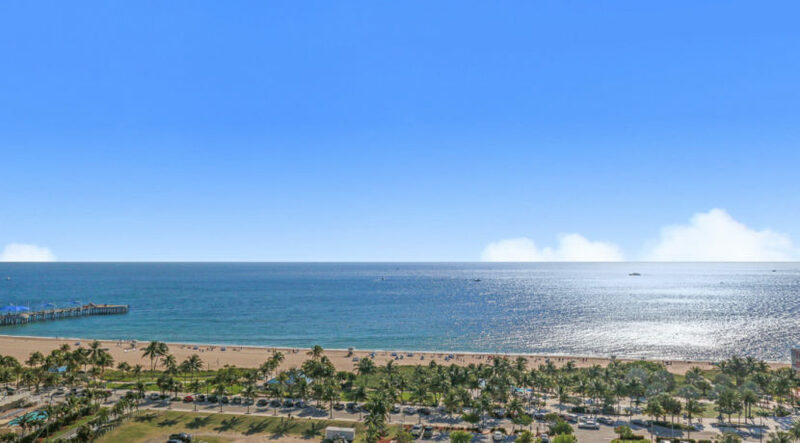 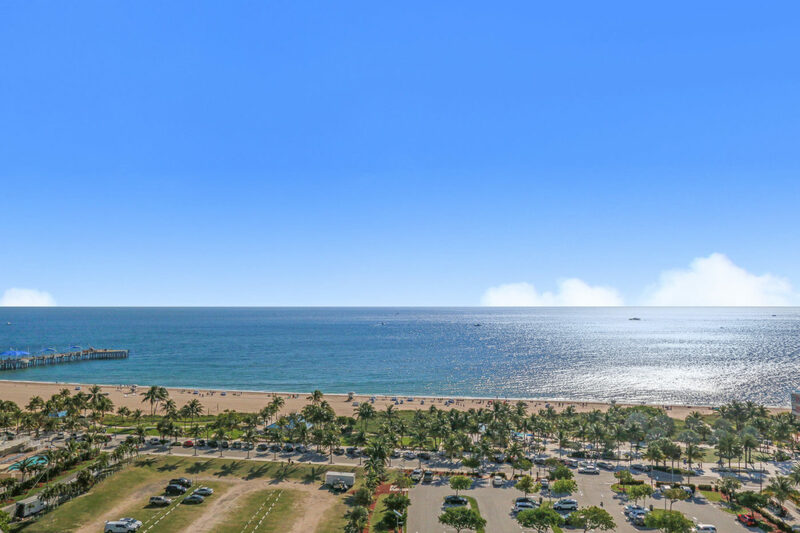 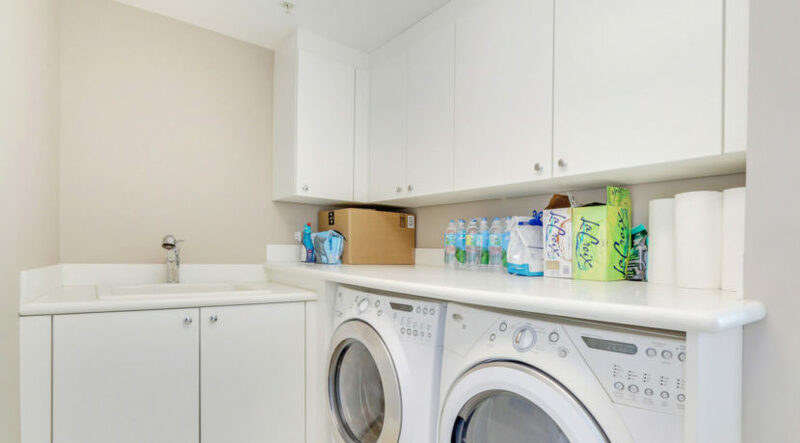 Live just steps from the beach, marina, fine restaurants, shopping and fully enjoy the totally revitalized beach community of Pompano Beach. The Plaza at Oceanside provides a 5-star luxury resort amenity package featuring a huge infinity-edge resort swimming pool, summer kitchen, tennis courts, state-of-the-art fitness center, ocean view club room and terrace, News Cafe with complimentary breakfast service, billiards room, movie theater, wine room and more.